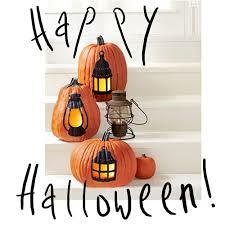 The Gilpin County Sheriff’s Office want to wish everyone a happy, fun and safe Halloween. Be safe by following these safety tips. 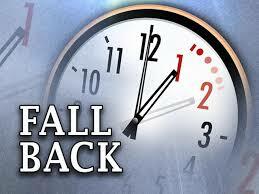 Don’t forget to set your clocks back before going to bed on Saturday night, November 1st. Time changes officially at 2:00 a.m. on Sunday, November 2nd.